Good day amazing people! I bet that you are ready for the wonderful ideas that I have prepared for you today. 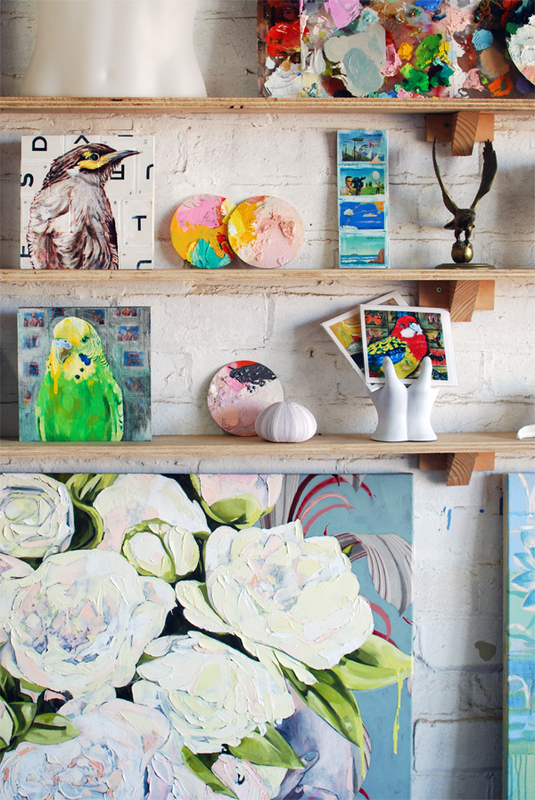 If you are an artist or art is our favorite hobby, then this post will be your favorite. 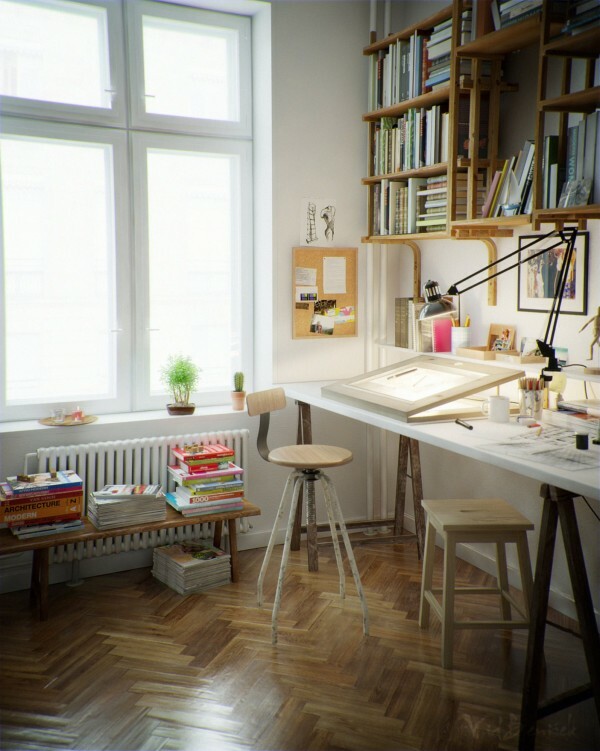 Having your own personal space where you can relax and let yourself enjoy the creativity would sound like an excellent idea. 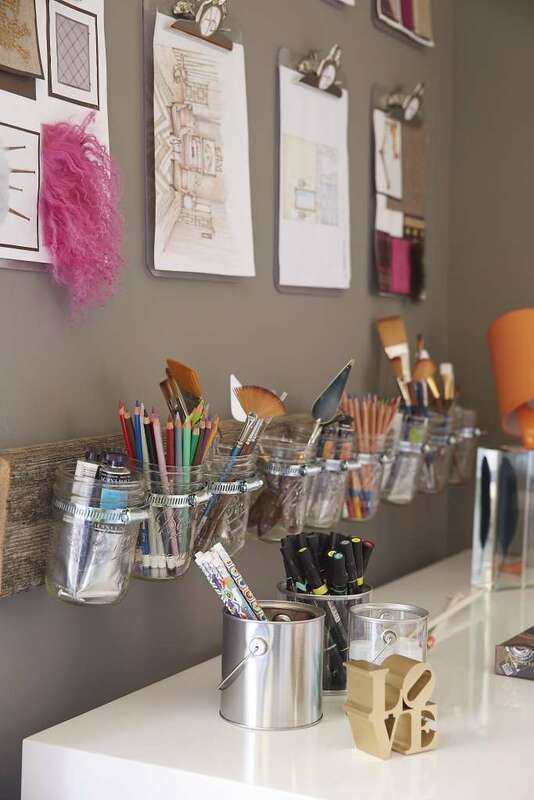 If this sounds like a challenging project for you, then take a look at these Home Art Studio Ideas! 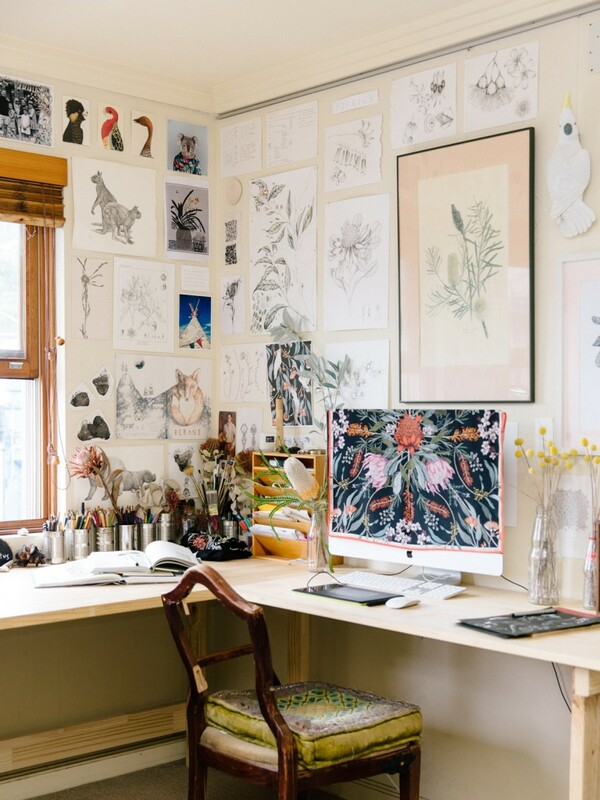 If you enjoy the company of art, then a home studio is a must for you. Don’t know how to create this one? 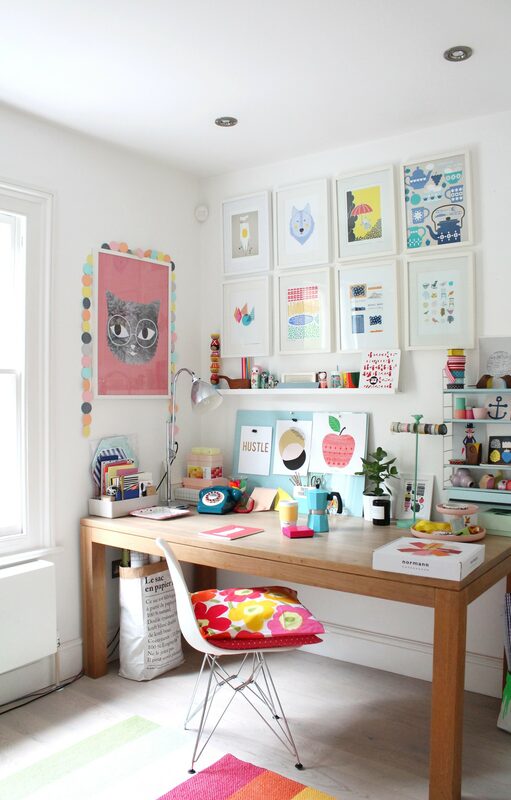 We have some helpful Home Art Studio Ideas and tips for you! The process of creating art requires relaxed and quiet atmosphere. That’s why it needs to be in a space far away from the noise. It can be the attic, an empty closet, the basement, or your own room upstairs.